Do you have horses, reptiles or birds? Then this article is for you! We know that essential oils for pets can be okay, but which one can they have, and which ones are harmful to them? How can we use them around our pets or even on our pets? Yes, there are many frequently asked questions by pet owners. 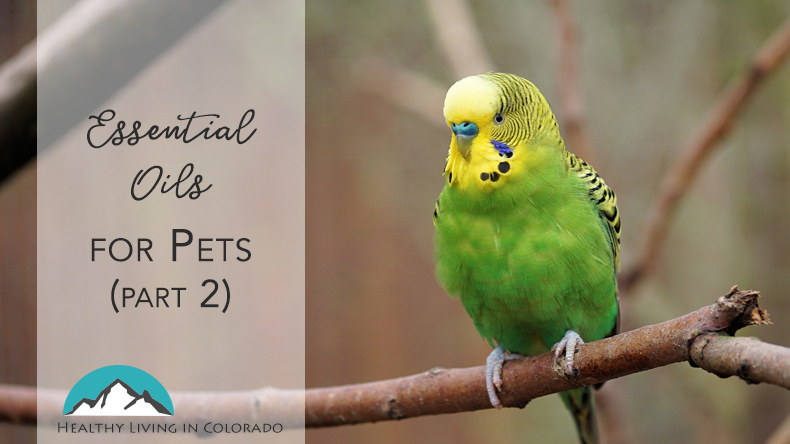 This guide can help you navigate how to use essential oils for pets (part 2). Do you also have dogs, cats or rodents? Don’t worry about them; they can have essential oils too! You can read about that The Best Essential Oils That Are Safe for Cats, Dogs, and Rodents here! Please keep in mind that I am not a vet. I am speaking solely from experience with essential oils and hours of research. It is your responsibility to make sure your oils are safe for your pet. Also, it is always the best idea to consult with your vet before making any decisions. 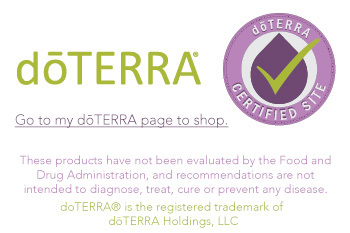 Please keep in mind that not all essential oils are safe for your precious pets, so I advise only using dōTERRA because of their high quality. Ones from stores are often watered down, laced with toxins and chemicals, and can actually harm you and your pet. Horses are huge, strong and majestic. 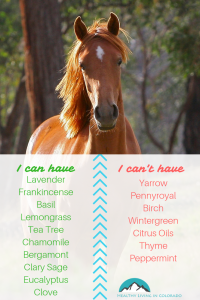 Of course, essential oils are strong and potent, but there are many oils that you can use on your horses. The below essential oil for horses can be used topically on their skin. Or these oils can be used aromatically by holding the bottle by the horse’s nose. Let them smell it first, and if they seem to enjoy it, proceed. If they seem bothered by it, choose a different oil. Birds add a colorful aspect to our lives. 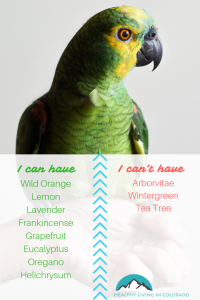 Whether you have an African Grey Parrot that mimics everything you say or a small parakeet that does tricks, you want to make sure your little beauties stay safe while you use essential oils. Because birds are native to the outdoors, they are exposed to many different types of leaves, fruits, tree barks, etc. Therefore, they can handle many different essential oils when used properly. 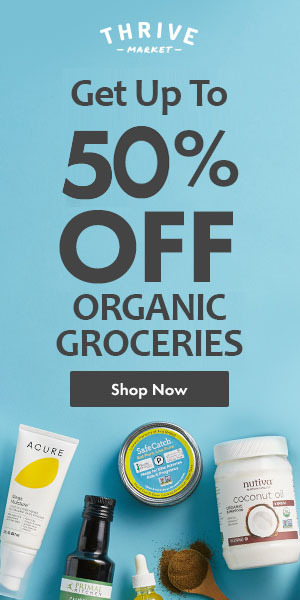 (Essential oils are a plant-based substance.) Listed below are just a few that they can have. When you are diffusing an oil or a new oil brand for the first time, make sure to keep an eye on your feathered friend for the first 5-10 minutes into the process. After that, they should be good to go. It’s not recommended to apply essential oils directly onto your bird. Instead, mist them with water and essential oil from a glass spray bottle. Reptiles (more specifically snakes) freak a lot of people out. I personally think they’re cute, but many people love these scaly, pointy, slimy pals. 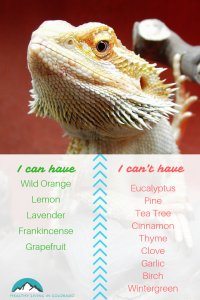 Reptiles are more sensitive to essential oils, so there are not as many that are good for them. 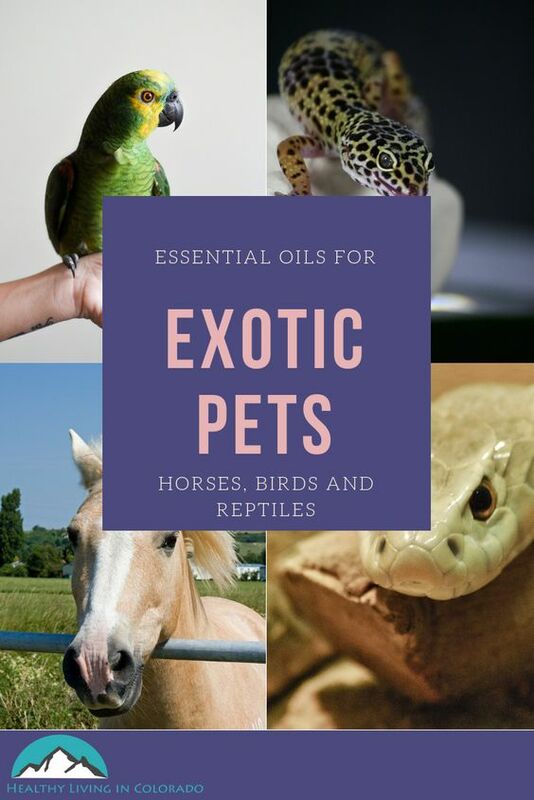 All in all, these exotic pets can have many different essential oils. Click here if you are ready to shop for essential oils for your pets. And please feel free to ask questions, and I’d be happy to help you get started. Did you find this information helpful? Let me know in the comments, and feel free to share this with your pet loving friends. If you want more, make sure to subscribe to my weekly email. You may also enjoy 12 Health Benefits From Cats and Dogs or Essential Oils for Beginners. You can pin these for your specific pets.